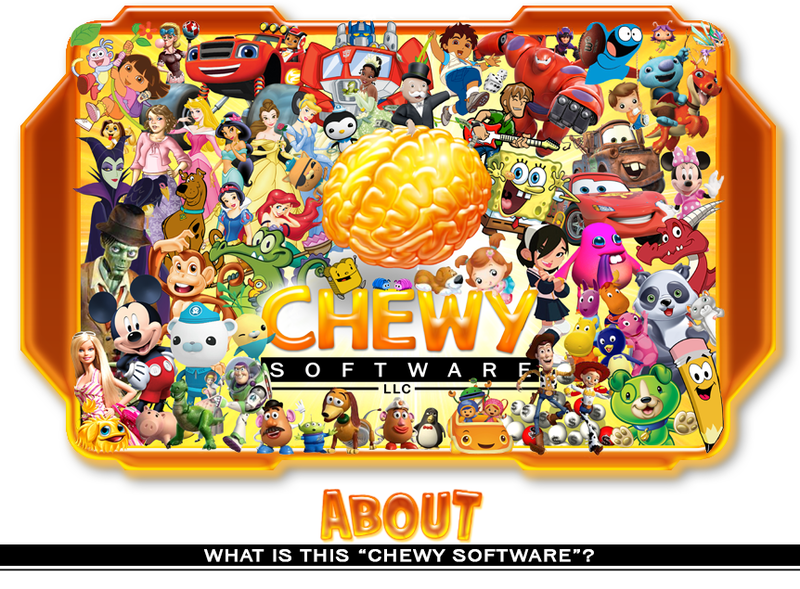 Founded in 2003, Chewy Software has developed and shipped over 100 video game titles, establishing itself as a leading independent developer of high quality games for the toy and video game industries. Our clients include the world's top entertainment and toy companies like Disney, Nickelodeon, EA, Hasbro, Mattel, Lego, Leapfrog and many others. These clients entrust us, year after year, with their most valuable brands and their most important products. For more than a decade, we have created amazing games for innumerable platforms, genres, and audiences and have gained a reputation for delivering successful and profitable products to an expanding list of high profile clients. Chewy Software has a staff of battle-tested industry veterans and a proven process to meet the needs of any project, large or small. We approach every project with the care and attention to detail that are the hallmarks of our award-winning games. Chewy specializes in creating smartphone and tablet apps for iOS and Android, but our long tenure in the gaming industry has honed our expertise in developing for a huge range of platforms including XBox 360, PS3, PC, Smart TV, iPhone, iPod, iPad, Android, Plug N' Play, Web apps, Casino machines, proprietary hardware, and numerous Leapfrog devices including Epic, Leapster, LeapPad, ClickStart, Didj, and Disney Zippity. Headquartered in the heart of Chicago's vibrant Ravenswood neighborhood, Chewy employs some of the industry's most skilled, talented and passionate individuals. The company fosters a unique work environment that leads to unprecedented development solutions, innovative ideas, and unbridled creativity. Here in our building, Chewy doesn't feel so much like a company as it does a family - a family built on shared dedication, mutual respect, and teamwork. If you have an interest in joining the Chewy team, check out our careers section for a list of available opportunities.